What better way to close out our month than to cater the Billboard Latin Music Awards After-Party?!? 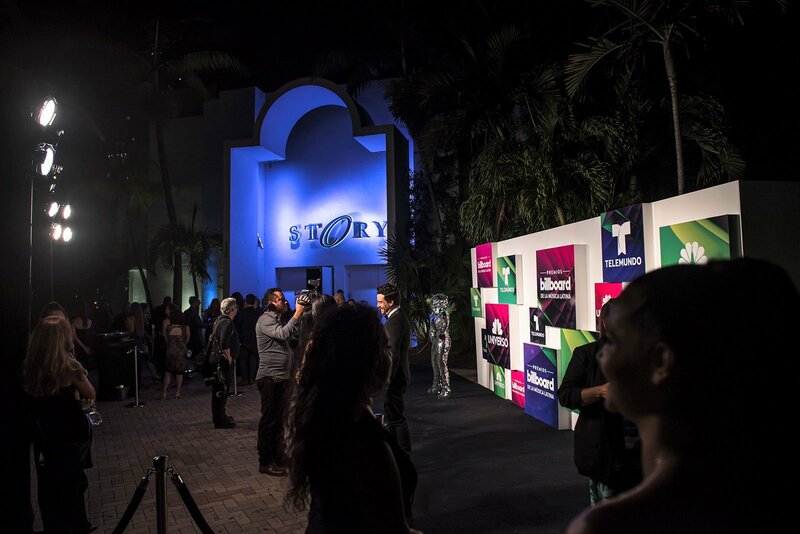 This unforgettable evening of gastronomic delights took place at STORY Nightclub Miami Beach. STORY's in-house design and production teams transformed the venue into an extravagant, circus-style setting where nothing’s shocking. 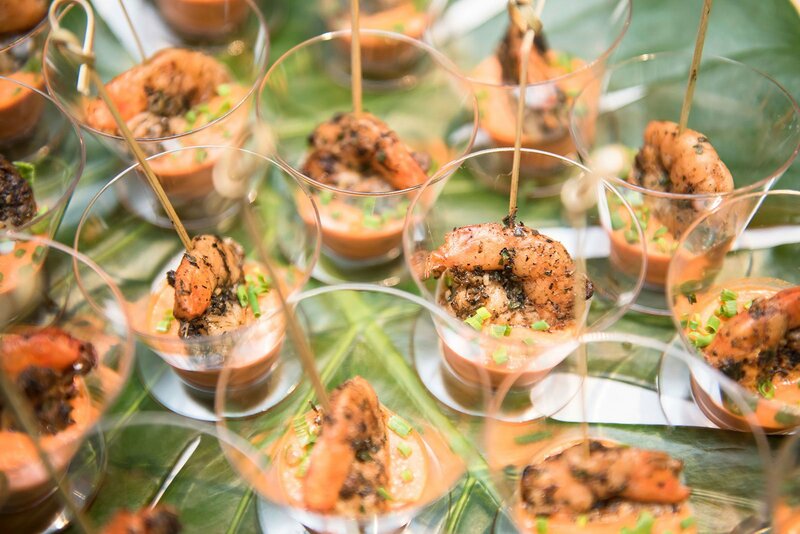 Eggwhites Catering treated guests to innovative fusion of sensual flavors inspired by Miami’s global melting pot of cultures and cuisines. The Billboard Latin Music Conference 2017 focused on the cutting edge of Latin music. The most known names in the Latin music business came together three days of showcases, panels, Q&A sessions and workshops. Finally, the annual Billboard Latin Music Awards aired live on Telemundo Network from Watsco Center at the University of Miami. The star-studded awards show celebrated the biggest hits of the year. 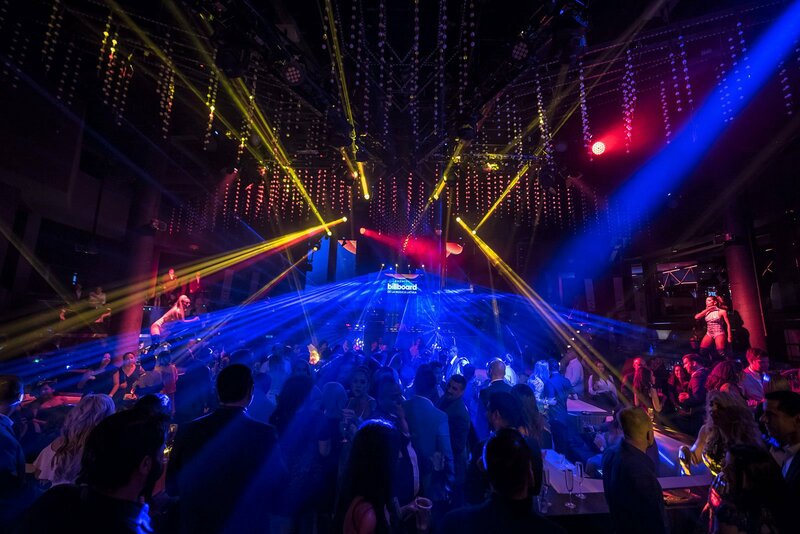 After this penultimate event, industry VIPs gathered at STORY Nightclub to party and close out the week. Eggwhites Catering had the pleasure of providing this high-octane event with a Latin-inspired spread fit for la familia real. Every guest was greeted with a glass of champagne and entertained by professional dancers. The DJ was undeniably on point playing the evening's award-winning hits. Guests took periodic breaks from the dance floor to snack on handcrafted savory and sweet bites. Consequently our VIPs embarked on a culinary excursion to such places as Latin America, Cuba and the Caribbean. Delicious food stations included Carnitas-topped Tostone Martinis, a unique variety of Ceviché and late night Mac 'n cheese with a twist. Grilled and Chilled Island Spiced Shrimp, Empanadas, Spanish Croquetas as well as Conch Fritters were among the selection of passed Hors D'oeuvres. One of the recurring messages of the Billboard Latin Music Conference was "collaboration" - that an industry is stronger when people come together to create. We couldn't agree more. To create a successful event is an art and a science and collaboration is a key ingredient. A first-class event starts with great cuisine but everything has to be just right for the event to come out beautifully. Basically, it's the little details that count. 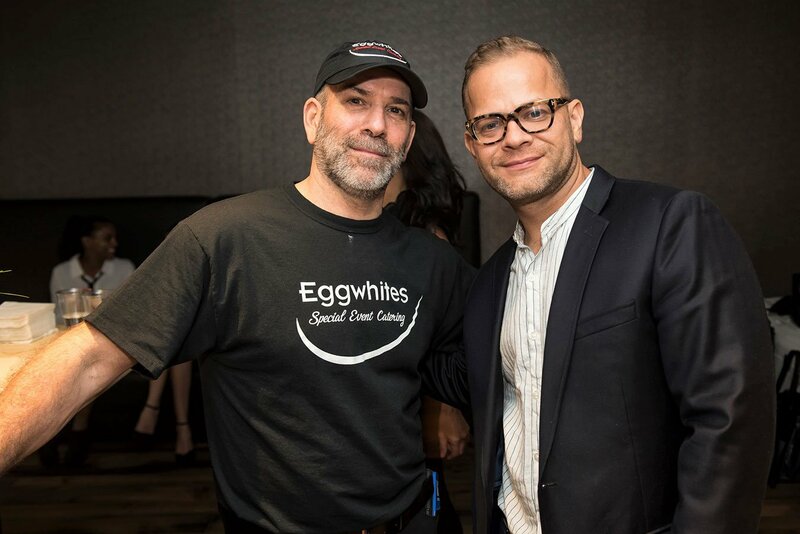 Eggwhites Catering has extensive relationships with the best vendors in the business to ensure that we produce a perfect, one-of-a-kind event every time. We offer a full suite of event services to ensure a stress-free and dazzling party. Our expertise and personalized care will allow you to enjoy your event and focus on your guests. 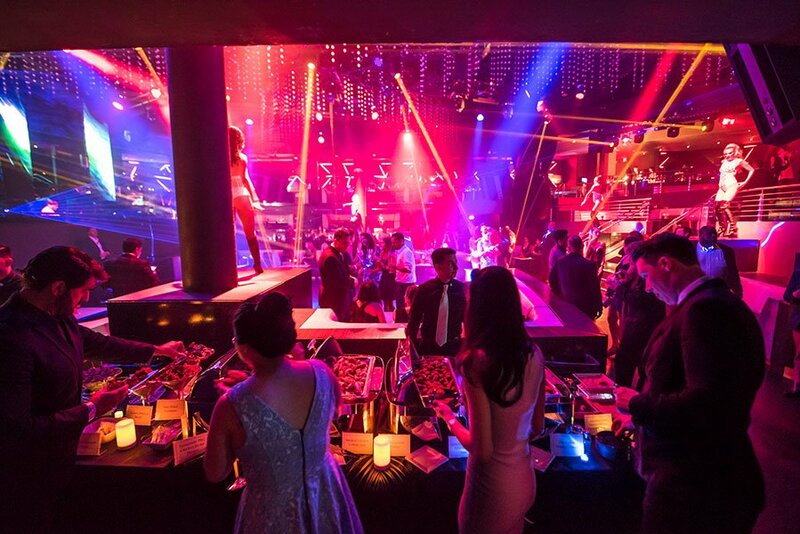 Interested in hosting a private party at STORY Nightclub Miami Beach? Life offers so many reasons to celebrate so contact us today. 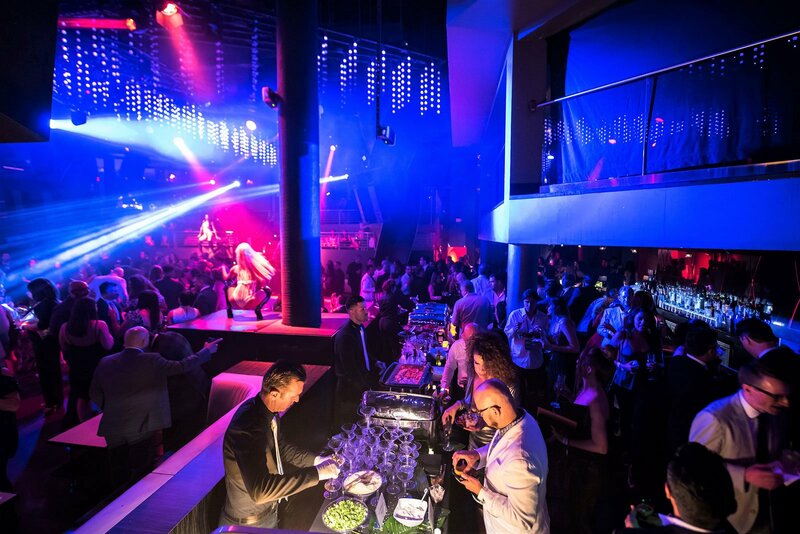 Let's plan your next STORY Nightclub event! "Good food is like music you can taste, color you can smell.